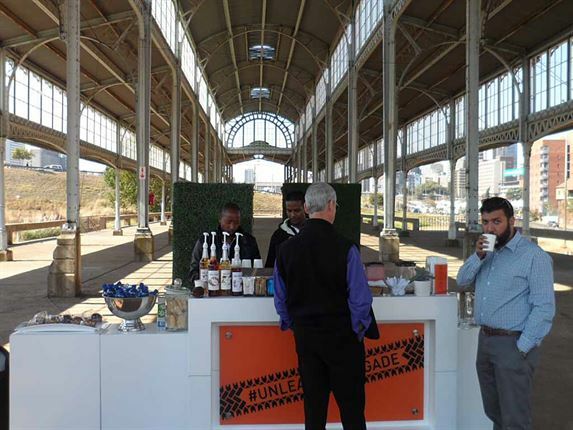 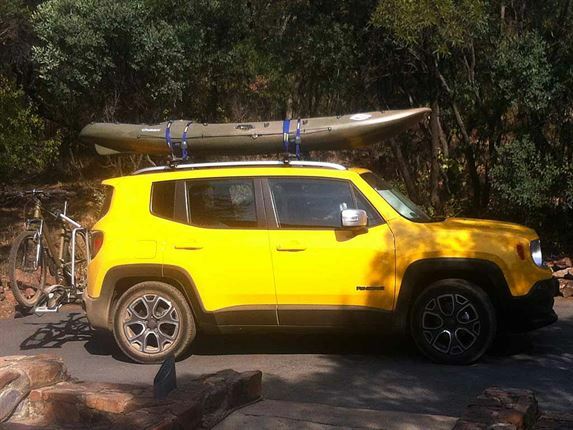 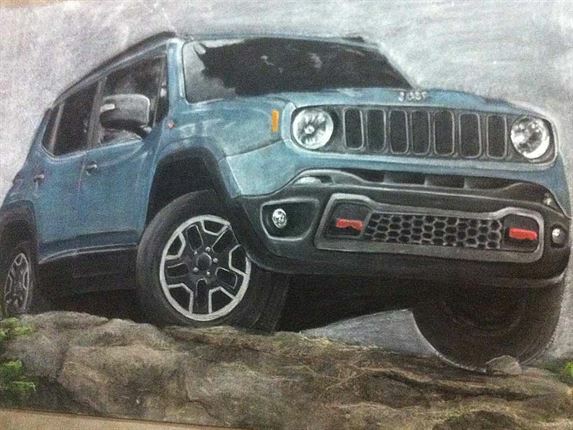 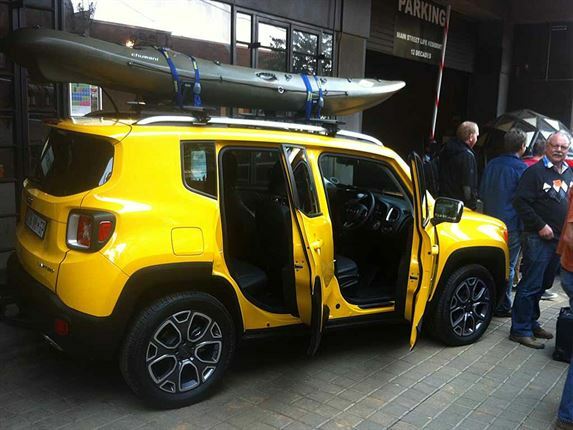 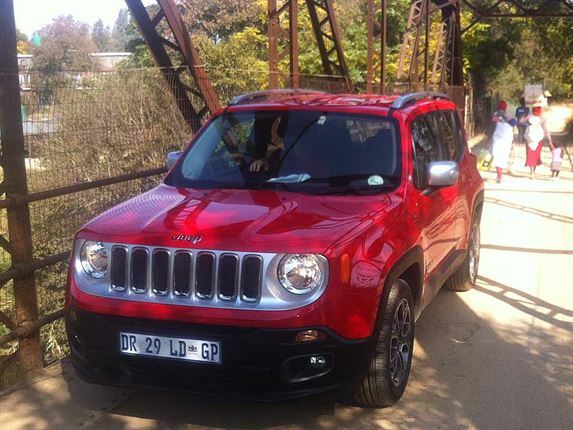 JEEP IN CHALK: One of the Lorne Schnugh artworks displayed at the Chalkboard Cafe in downtown Jozi's of the new Jeep Renegade during a launch convoy stopover. 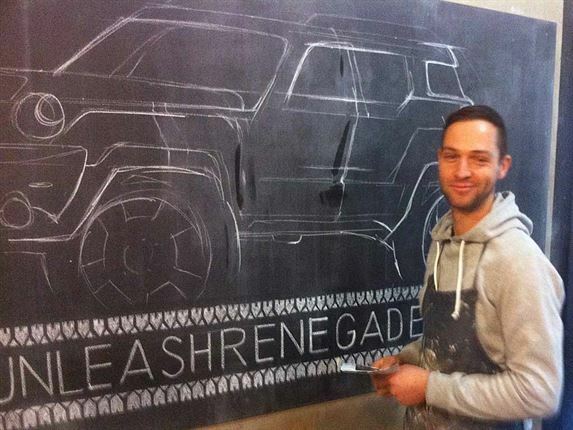 Contact him on schnugh@gmail.com or 084 602 2980. 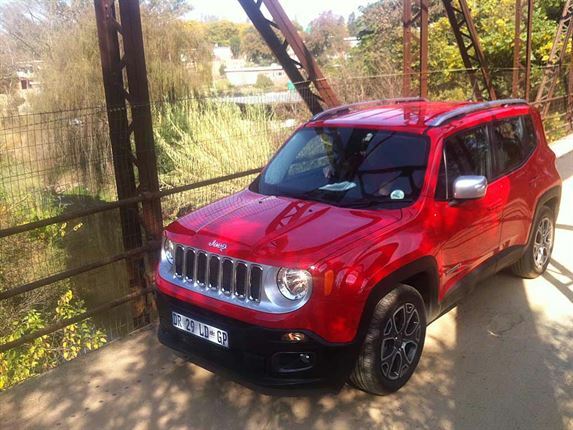 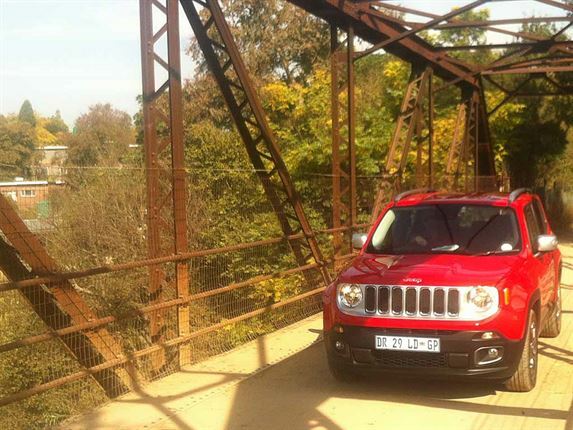 OUT IN THE COUNTRY: A pause to take in some history on an old bridge en route to the Cradle of Mankind, north of Johannesburg, during the Jeep launch. 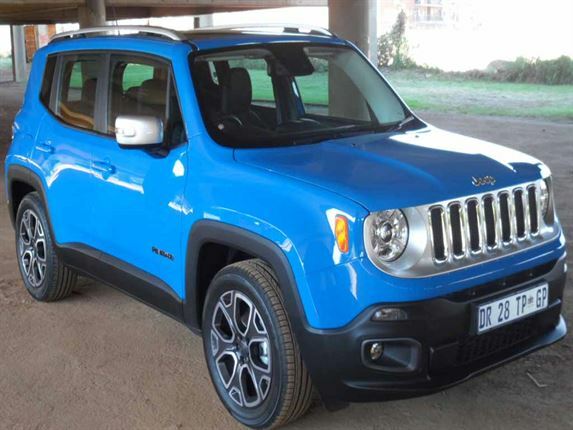 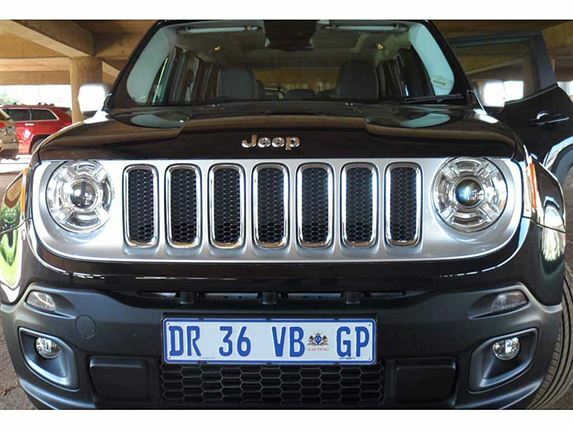 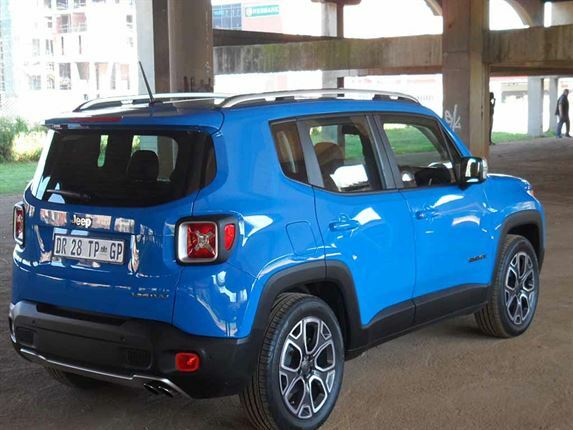 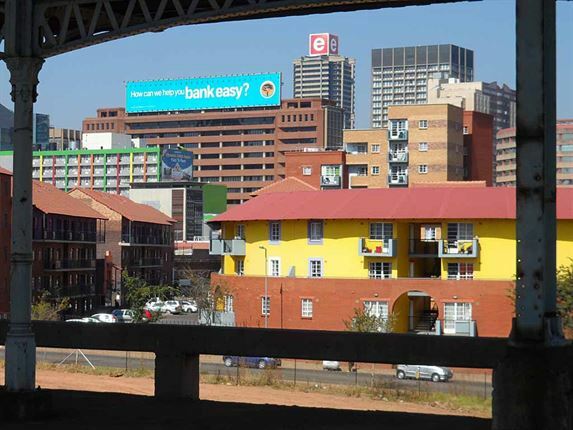 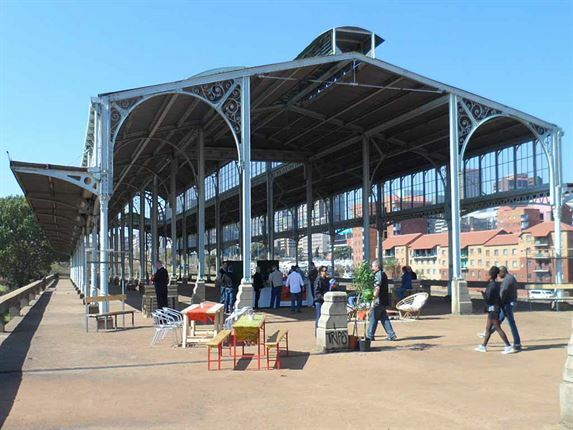 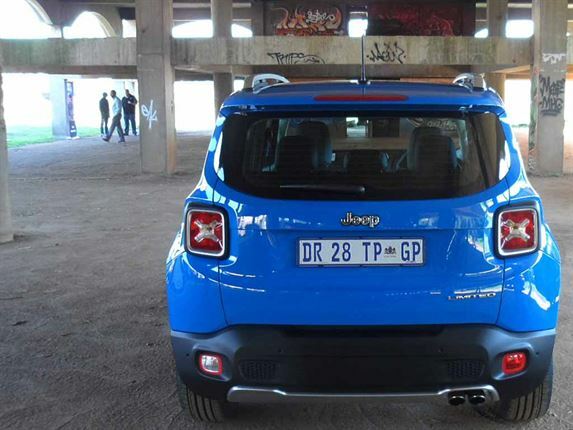 THE FORMER UNDERGROUND PARKING AT PARK STATION: Ancient and modern in the heart of Africa's greatest city with a baby blue Jeep Renegade.